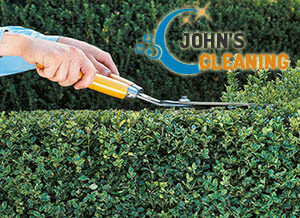 Garden bushes and shrubs should be properly cut and maintained so that they have a neat and presentable look. No matter if it comes to your home or office garden, our company is able to offer you a perfect solution for the hedge trimming routine. We provide professional gardening operations that are known for their high quality and great efficiency not only in Notting Hill W11, but in the rest of the London areas, too. After our gardeners take care of them, your shrubs, bushes and hedgerows will be visibly thicker and will have a neat and healthy look. Our employees will take care of everything, choosing the best approach for your type of plants. We work only with skilful, experienced and devoted gardeners who have the necessary knowledge to do the job efficiently. We are the perfect choice whenever you need some assistance with the maintenance of your garden and the trimming procedures of your shrubs and bushes. You can all us any time and consult with our friendly customer service representatives who will gladly help you choose the most appropriate quote for you. Remove broken branches, dead leaves, etc. 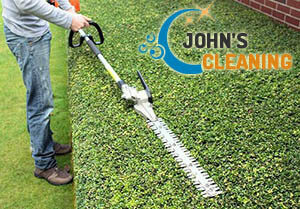 You will have your shrubs and bushes beautifully cut in just a few hours. As we have mentioned above, our hedge trimming services are available from Monday to Sunday and come at fair and affordable prices. In addition, you can book a regular service quote or could book us upon request whenever you need our assistance. We cover not only the area of W11 London, but also the neighbouring districts. Our hedge trimming operations will be carried out with great care and attention by experienced gardeners who will give their best in order to bring perfection to you in return to your money.